Abbexa is a research reagent supplier based at the Cambridge Science Park in the UK. Abbexa operates across the world and is dedicated to develop relevant, high quality, tested products for the biomedical research market. Since their foundation in 2012, the company supports scientist with high quality reagents to carry out academic research, pharmaceutical research, disease research or other biological research. Their portfolio includes more than 180.000 primary and secondary antibodies, proteins, ELISA kits and enzymes with vast validation pictures, all available at antibodies-online at a reasonable price. Use the search function at antibodies-online to discover all of Abbexa’s high quality antibodies and kits and compare them with competitor products at a glance. In this way you will find the products that best fit your research. The IVI is centered around core values of transparency, reproducibility, scientific integrity. We are committed to improving the antibody and ELISA kit market by providing independently collected, scientifically sound, and properly documented data for the products that we sell, which is why we set very high standards for independent validation data. The SOD1 Antibody ABIN2913314 has been successfully validated by the Royal Veterinary College, London. 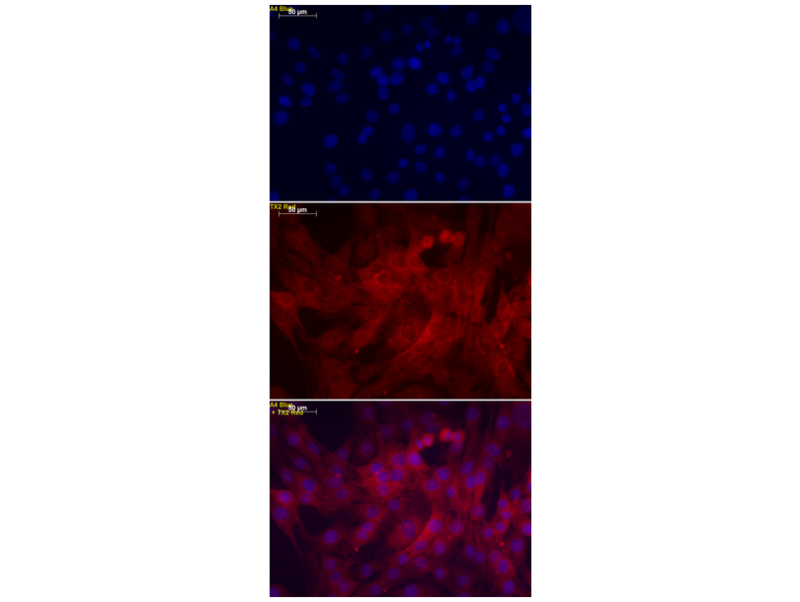 They performed a Western Blot and used Horse Fibroblasts and human SH-SY5Y as positive control and confirmed their succesfully used the SOD-1 antibody for IHC-staining in horse fibroblasts when grown in a monolayer. Looking for a specific Abbexa catalog number?